Wharf Hotels announced the opening of Niccolo Chongqing in China. Chongqing’s new “sky hotel” is located in the heart of Jiangbeizui, Chongqing’s dynamic new Central Business District at the most fashionable address. 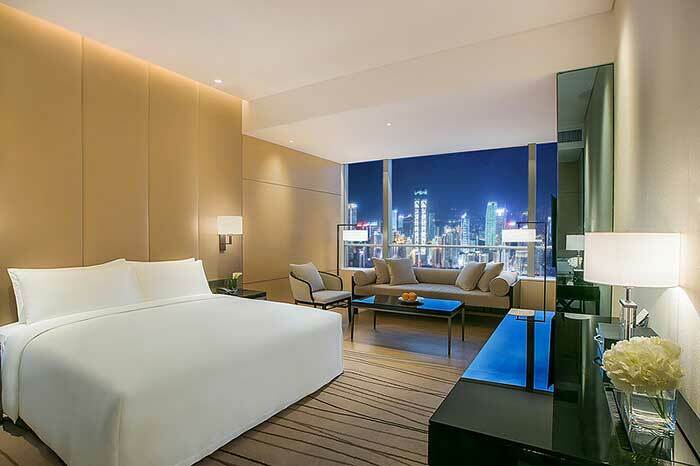 A highly anticipated property since its award-winning sister hotel opened in Chengdu in 2015, Niccolo Chongqing, ideally placed on levels 54 through 62, will offer captains of industry and leaders in style 252 luxurious guestrooms and suites with sweeping views of Chongqing and beyond that naturally shift as dawn transitions to dusk. Guests will enjoy unrivalled vistas of Chongqing’s spectacular landscape and merging mountains, skyline and the dramatic confluence of the Yangtze and Jialing rivers. 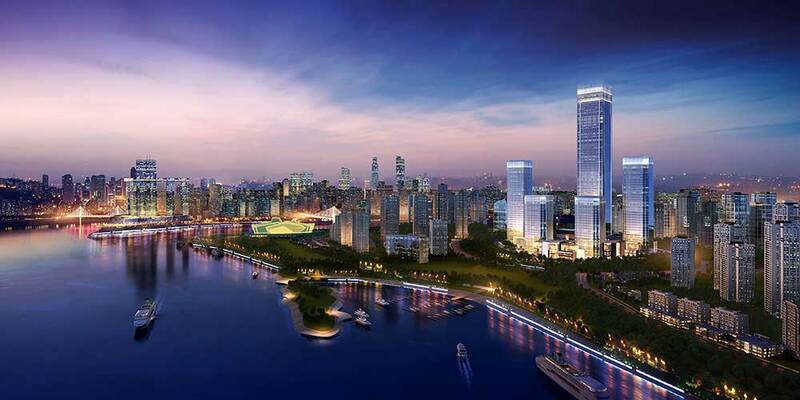 Forming a part of Chongqing IFS (International Finance Square), the city’s new development incorporating the hotel, high-end office space, residences and luxury retail, Niccolo Chongqing is 30 minutes’ drive from Chongqing Jiangbei International Airport with easy access to the metro station linking the rest of the city. Overlooking the city’s spectacular skyline and rivers, rooms are composed of natural textiles and leathers in subtle earth tones, carpeted floors and beautifully upholstered armchairs in a stylish, comfortable feel. 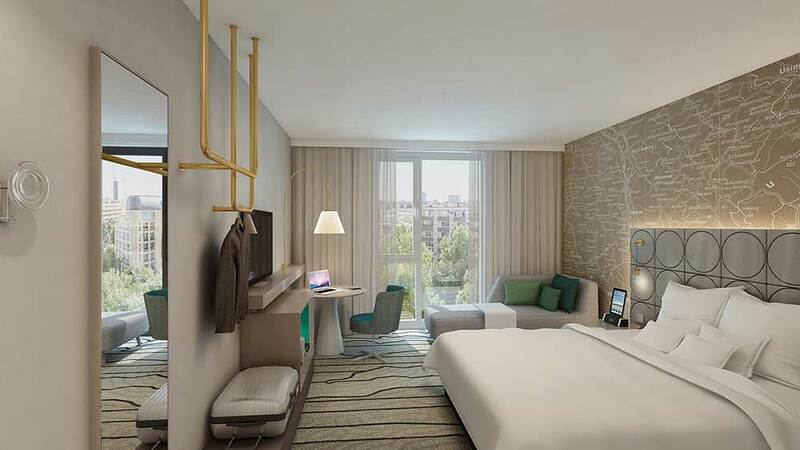 To complement Niccolo Chongqing’s guestrooms and suites will be a variety of stylish, modern facilities. Crowning the hotel and sky tower on level 62, Niccolo Chongqing will debut two contemporary destination-dining venues, Niccolo Kitchen and The Tea Lounge, featuring sky-high vistas combining delightful new menus, Niccolo’s signature service and the hotel’s culinary expertise. Bar 62, offering live music on selected evenings and aptly named for its location, promises guests a panoramic bar and lounge experience with breath-taking views from floor-to-ceiling windows overlooking the city’s skyline and twinkling lights, headed by award-winning mixologists. 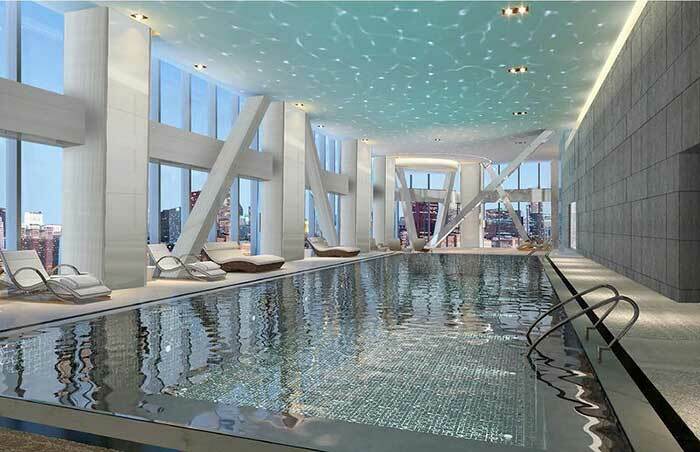 In addition, the hotel will include a complete wellness concept encompassing the Sky Gym, The Spa at Niccolo with five treatment rooms, and the Sky Pool, a 20-metre pool surrounded by windows looking over Chongqing, while guests rejuvenate and re-energise their mind, body and soul. Emanating the spirit of discovery, Wharf Hotels, a wholly owned subsidiary of The Wharf (Holdings) Ltd, is based in Hong Kong and currently operates 15 owned or managed hotels under Niccolo or Marco Polo Hotels in Hong Kong, China and the Philippines. 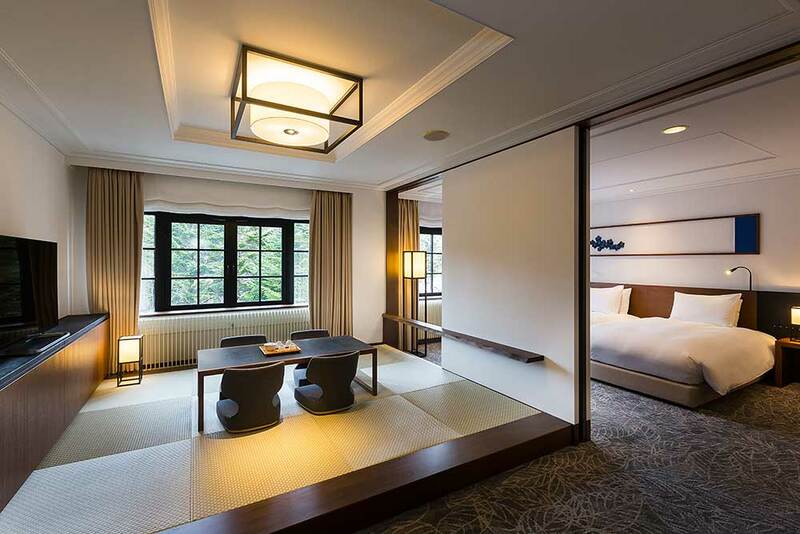 Niccolo Hotels was added to the group’s portfolio in 2015 as the new luxury collection, positioning the brand as contemporary urban chic at its first hotel in Chengdu. 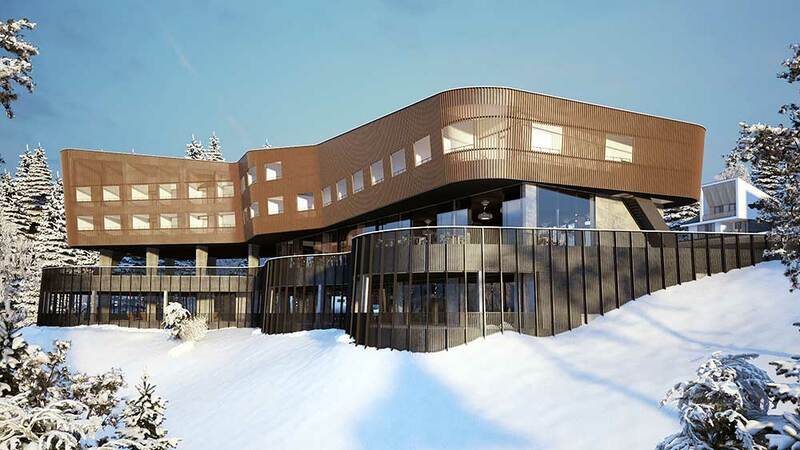 Three new Niccolo hotels are currently under development in Hong Kong and China. Marco Polo’s premium hotels in established locations maintain their long-standing ethos to explore, discover and experience a destination, creating unique guest experiences and drawing on the key philosophies of its namesake, Marco Polo: an adventurer, a traveller, an entrepreneur and a connoisseur of culture – just as Marco Polo’s modern travellers are today. 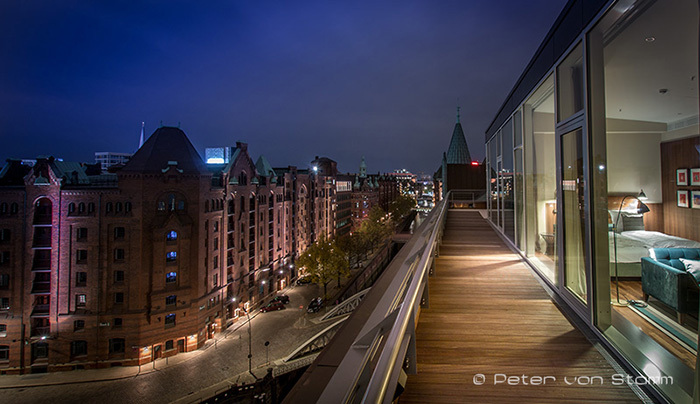 Further details on Wharf Hotels are available at wharfhotels.com. 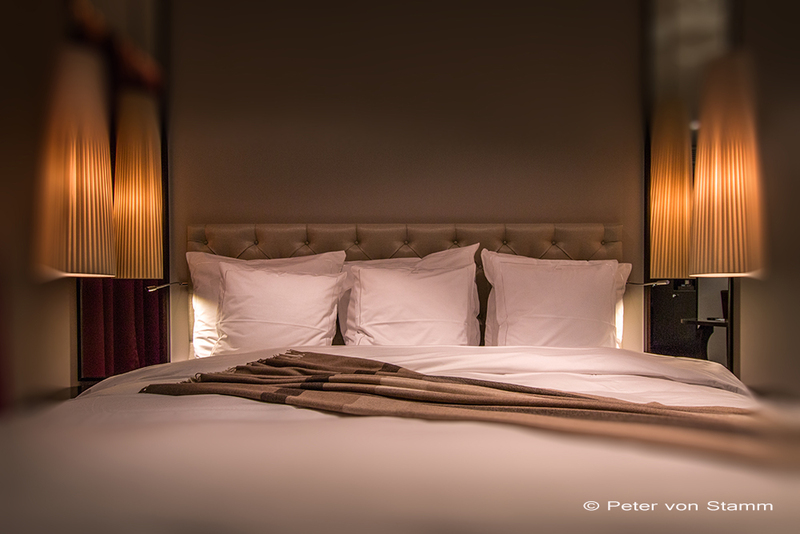 Niccolo is a collection of contemporary urban chic hotels with desirable, highly prized addresses. 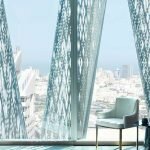 At heart, as discoverers and re-discoverers of luxury experiences, styles and tastes, its hotels are modern sophisticated spaces, where the timeless pleasures of impeccable hospitality from another golden era in travel is valued. Underpinning everything is the desire to make life effortlessly luxurious. Niccolo Chengdu was the first hotel to open followed by Niccolo Chongqing, with an additional 3 Niccolo hotels currently under development in Hong Kong Changsha and Suzhou, China. Further details on Niccolo Hotels are available at niccolohotels.com. Ultratravel Collection brings together hotels of distinction for the discerning traveller. Its membership is reserved for the very best hotels and resorts in the world – genuinely luxurious and iconic properties that deliver the finest service and personalised guest experiences. Member hotels share an integrated global platform for guest recognition and loyalty rewards, the DISCOVERY programme from partner Global Hotel Alliance, as well as beneficial relationship with the multi-media brand Ultratravel, the other founding partner of Ultratravel Collection. The Niccolo brand is the first member brand of Ultratravel Collection (UTC) in China.